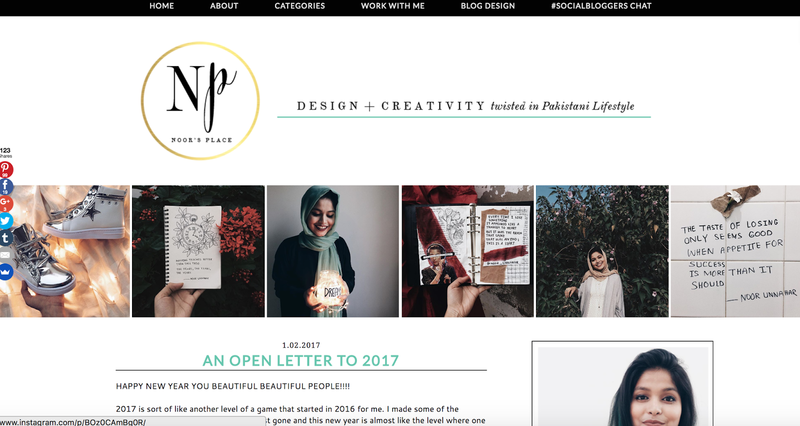 At the beginning of 2016 I wrote a little post about five bloggers that had been a huge source of inspiration over the past year, and when it came to planning this year’s New Year posts, I knew I had to do it again. Not only does it give me the chance to reflect on blogs that I love and figure what exactly it is that inspires me and shapes my own motivation to develop my writing, photography and general creativity, but it is also the ideal opportunity to spread that blogging love and support some amazing content creators. What Olivia Did is my go-to fashion blog and everything I wish my outfit posts looked like on those rare occasions I’ve managed to bribe Tom to stand out in the cold and take photos of me trying not to look as awkward as I feel. 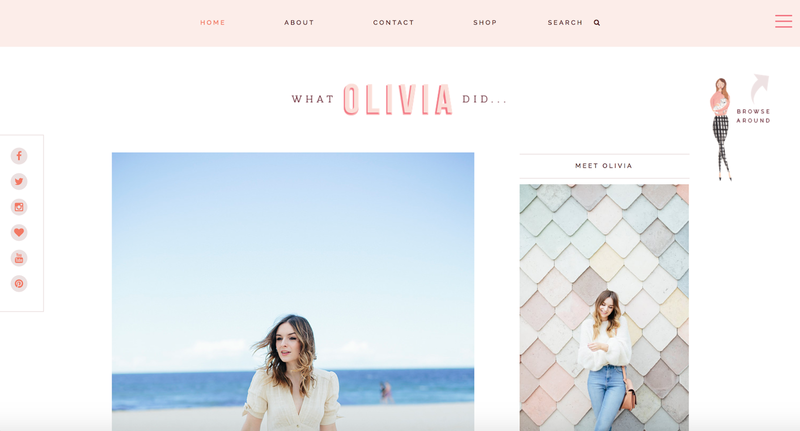 Olivia’s blog is a pastel wonderland of amazing style inspiration, and I’ve also been loving her vlogs and getting to see the fun and quirky personality from behind the blog. 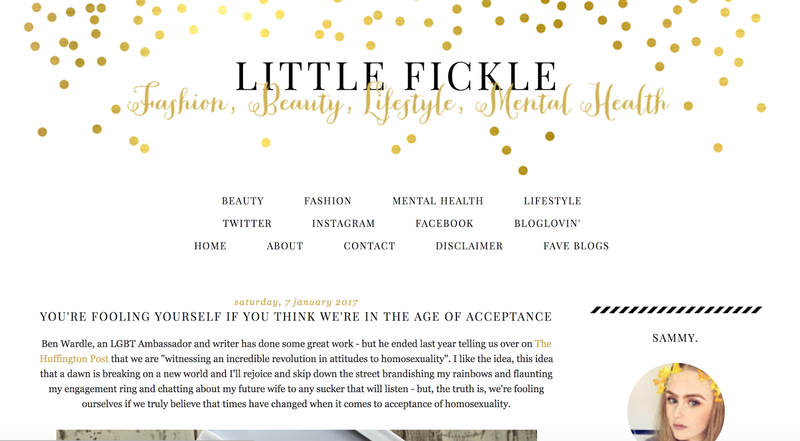 Little Miss Katy is a blog I’ve been reading since I first discovered the world of blogging and over the past year it has gone from strength to strength. Katy is also a complete joy to follow on all social media platforms, with her tweets of positivity always brightening my timeline and her perfect Instagram shots making me want to explore more of London and take better photos. 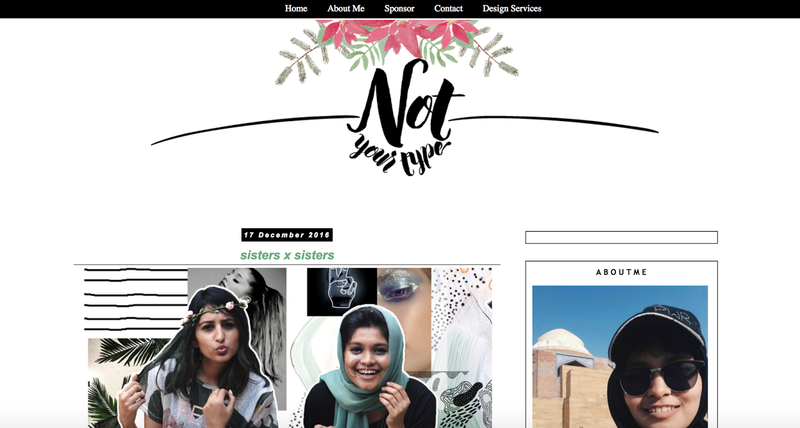 One of the things I adore most about Vix is that I am yet to come across another blog or blogger like her. 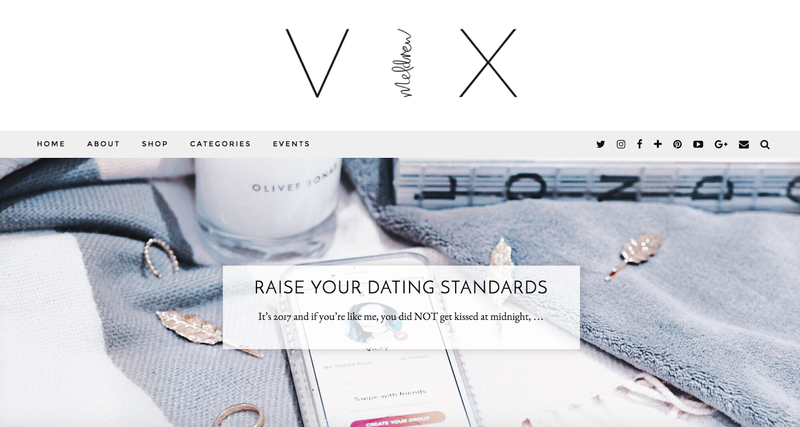 On Twitter Vix is honest, hilarious and endlessly supportive to others, and her dating blog posts never fail to make me laugh. 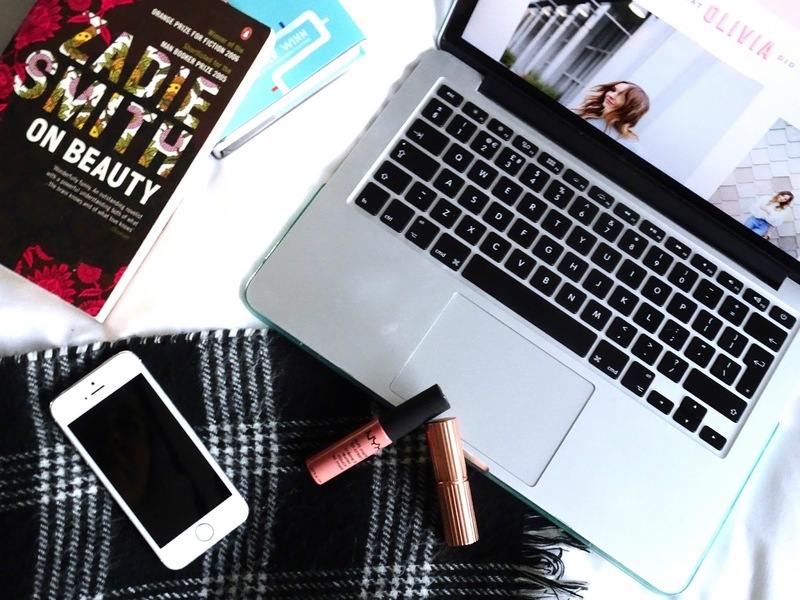 In spite of a tough year, Vix has worked so hard on her blog and it has really paid off. I can’t wait to see what she has in store for 2017. Okay, I’m cheating again and mentioning Katy and Sam together, and not just because they are now engaged (although huge congrats you two!) but because they inspire me for the same reasons. Through their blogs and Twitter, Katy and Sam are forever speaking up about important issues and calling out problematic attitudes, whether it’s about mental health, gender and sexuality or other political concerns. They are two of the fairest, most intelligent and compassionate individuals I have had the pleasure of discovering through blogging. I would love to know which bloggers or influencers inspired you over the past year. Leave me any links in the comments and I will definitely check them out!